By the 2015-2016 season, it is expected the Mavericks will have new uniforms shipped to the organization. 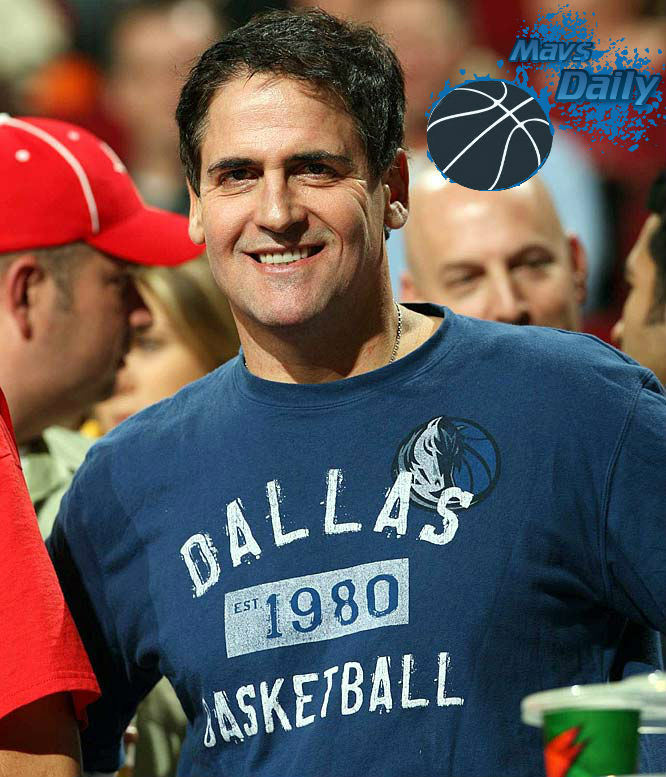 Mark Cuban on the other hand, is inquiring and accepting ideas from the fans. “The Mavs are going to re-do our uniforms for the 2015-16 season… if we get a unique and original design. What’s the best way to come up with creative ideas ? You ask for them. So we are going to crowd source the design and colors of our uniforms. Designs can be sent to his blog, but he demands the uniforms will be under the organization’s possession once they are used.